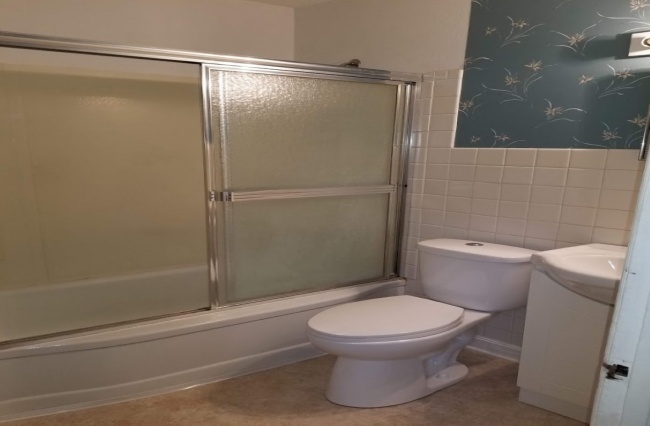 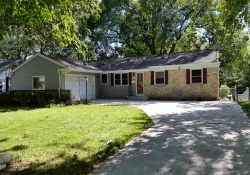 Cute bungalow in highly sought after Westmorland neighborhood. 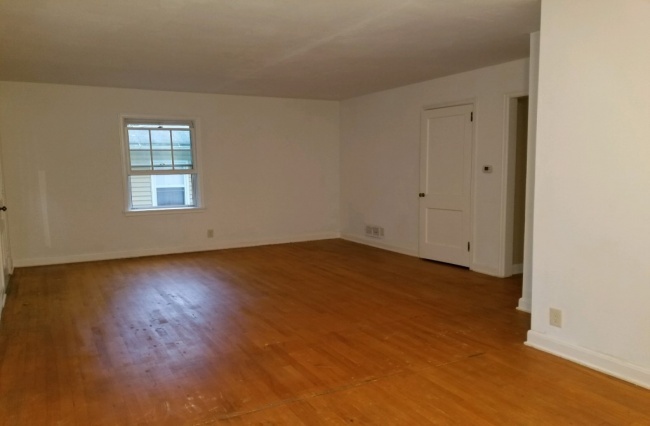 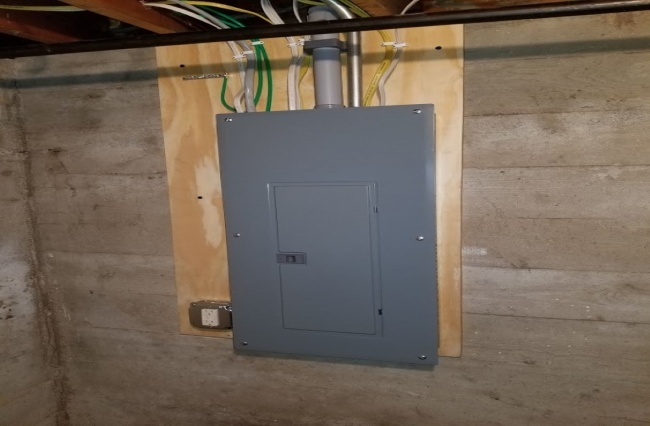 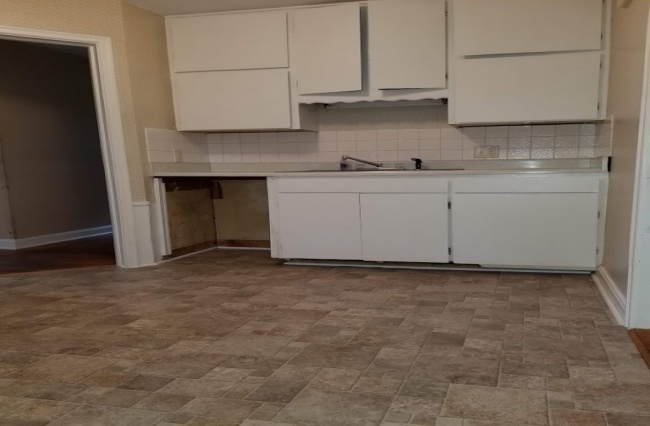 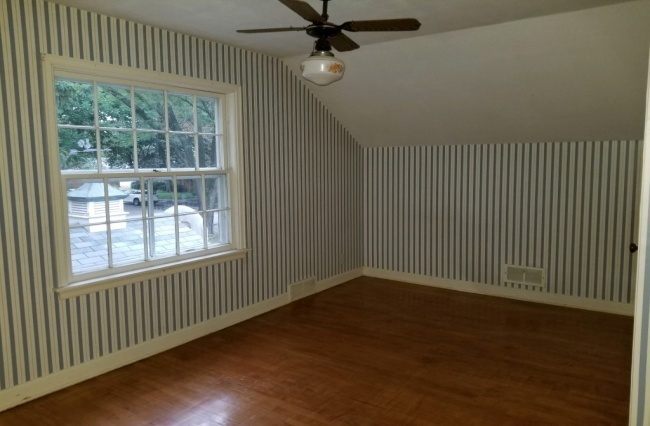 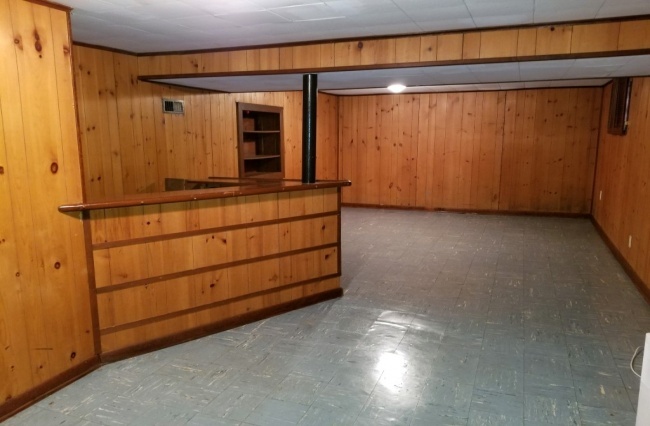 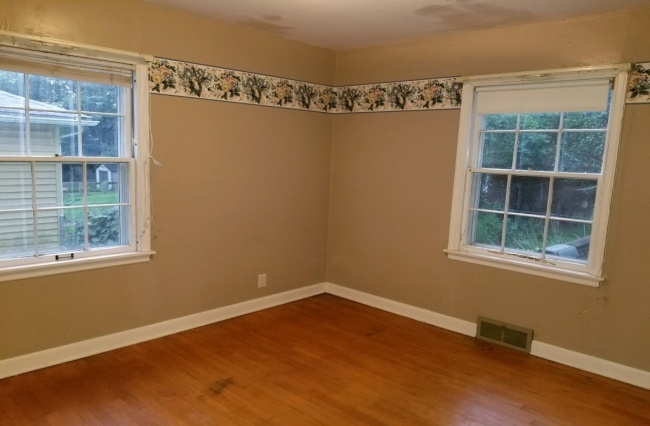 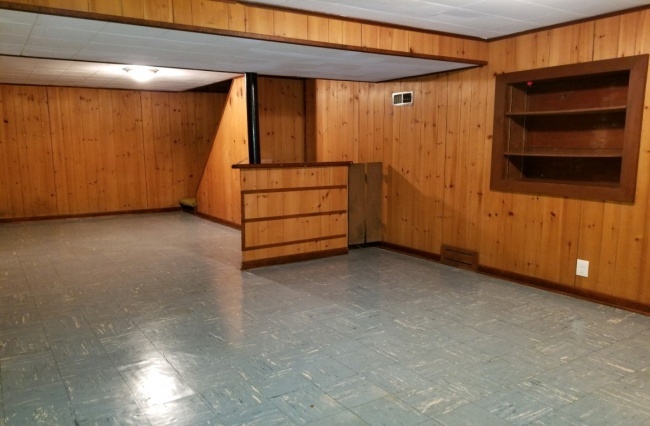 Hardwood floors, new electric service, retro knotty pine rec room with bar. 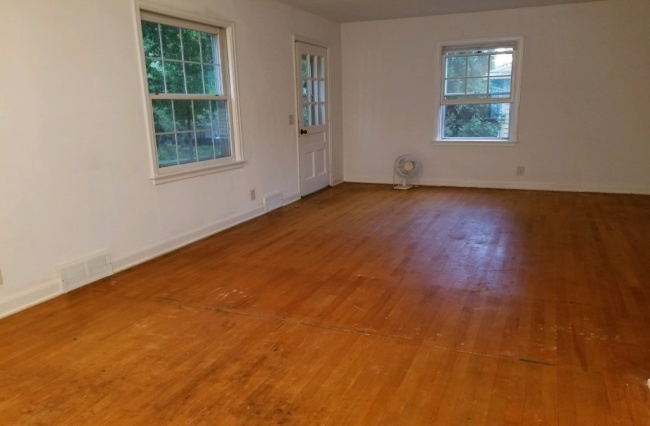 Home needs work and being sold in “as is” condition. 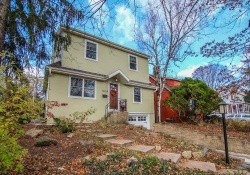 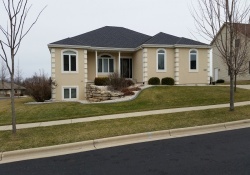 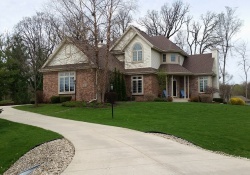 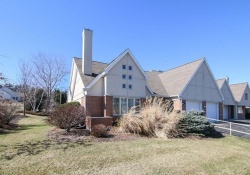 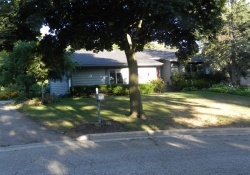 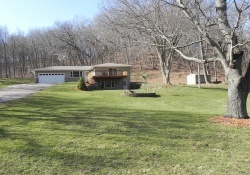 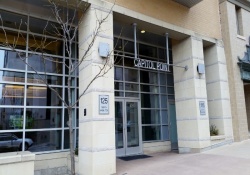 Wonderful location close to parks, SW bike path, University of Wisconsin. 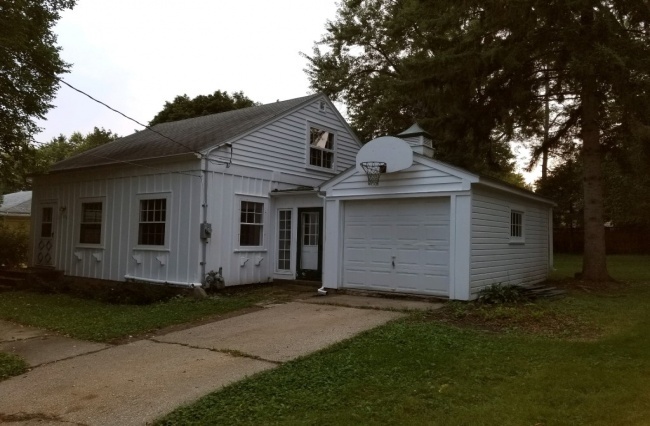 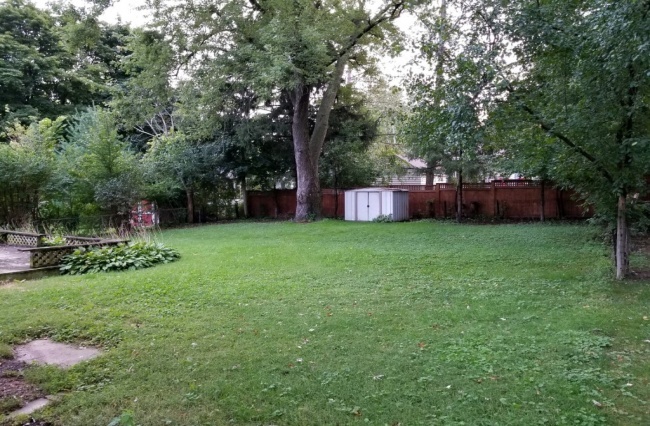 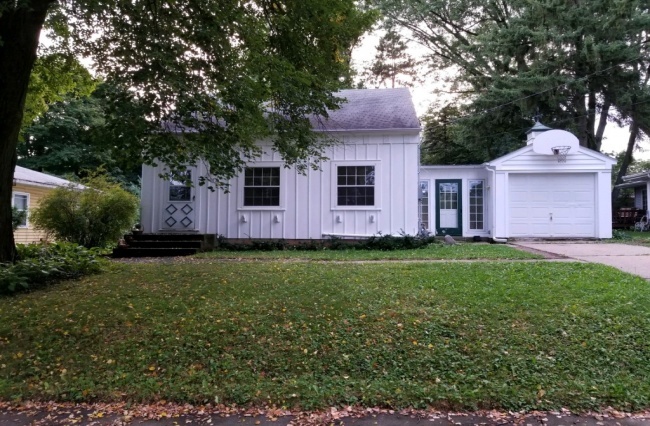 Large unencumbered lot, buyer may want to explore approvals for removing existing garage and extending drive to construction of 2-car detached garage in rear yard.